Bluegrass is a love or hate it thing for most people. It can be unpredictable and enthralling or it can be boring and monotonous. 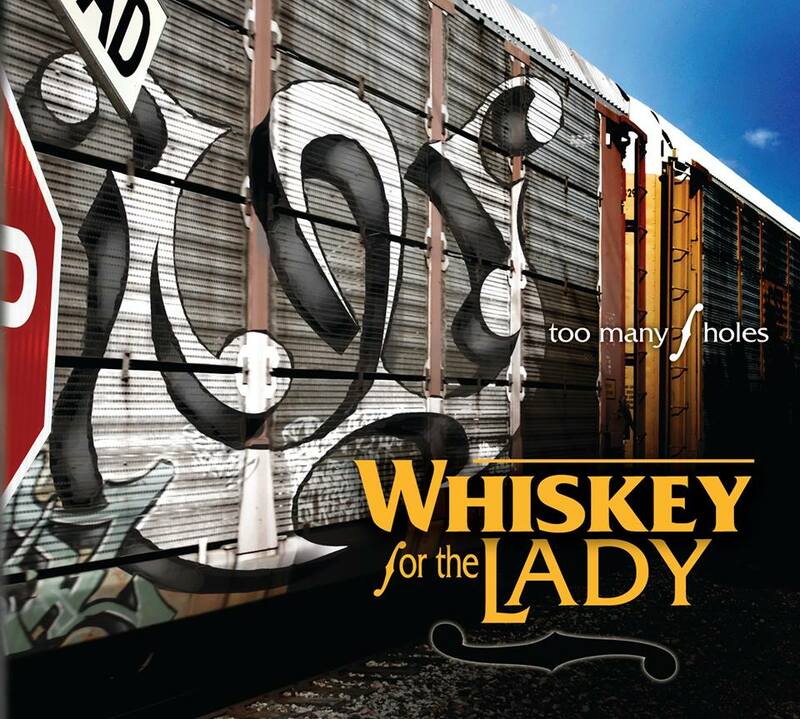 Luckily for Whiskey For The Lady, they tap into an intriguing mix of songs for their album “Too Many F Holes.” As “No Pants Party” and “Catch The Gout” suggest, they have a playful side and that will become even more apparent when you hear “Where’s the A?” Vocal comparisons to Yonder Mountain String Band and Primus are inevitable but never taint any song during the album. Coated with a heavy dose of violin (although calling it a fiddle may be more appropriate) and a loose, junkyard jam band style, the songs keep the record from falling into any ruts it can’t get out of. This entry was posted in Album at a glance, Local Album Reviews and tagged album, album at a glance, local, record, review, St. Joseph, Too Many F Holes, Where's The A?, Whiskey For The Lady. Bookmark the permalink.